How can the scribes say that the Christ is the son of David? David himself, in the Holy Spirit, declared, “The LORD said to my Lord, sit at my right hand until I put your enemies under your feet.” Yeshua posed a question to his critics which proved to be quite a stumper. 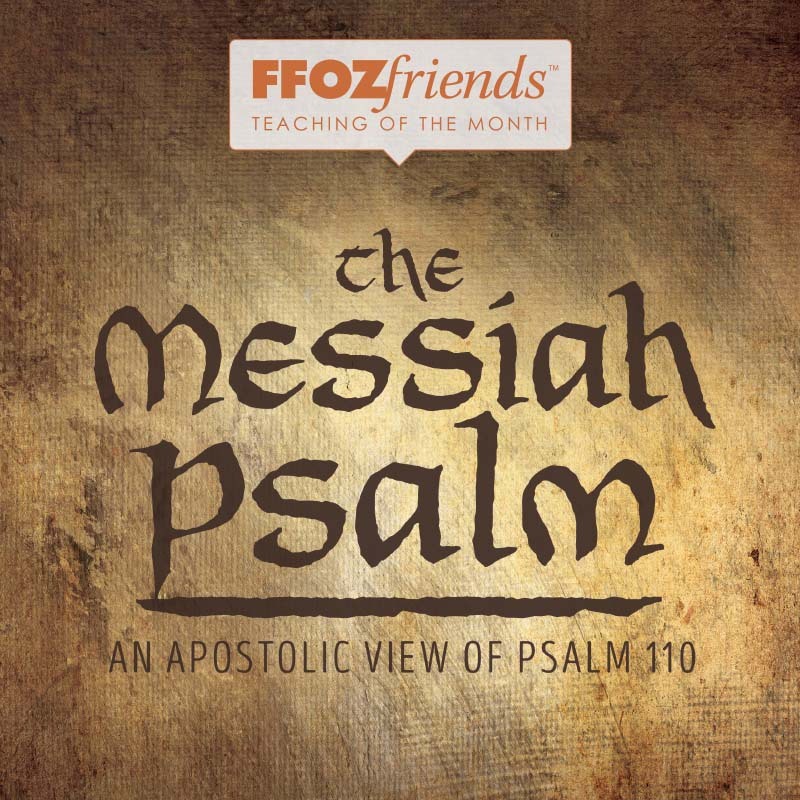 Nearly 2,000 years later Psalm 110 still furrows many brows. Psalm 110 is the most often quoted chapter of the Tanach in all the writings of the apostles and shows up frequently in the book of Hebrews. Delve into the text of Hebrews 4:11-5:10 with D. Thomas Lancaster and along the way uncover the significance of Psalm 110, where themes of the incarnation and the priesthood of Yeshua are brought to the forefront.